We’re huge fans of Darby Karchut and absolutely LOVED working with her on Del Toro Moon, so we were unbelievably delighted when she pitched us Spanish Red, a contemporary middle grade that has all the heart and horses we love from Karchut’s work and a whole new cast of characters to fall head over heels for. Spanish Red is a MG horse adventure at its very finest, and we can not wait to share it with Karchut’s fans, both new and old. 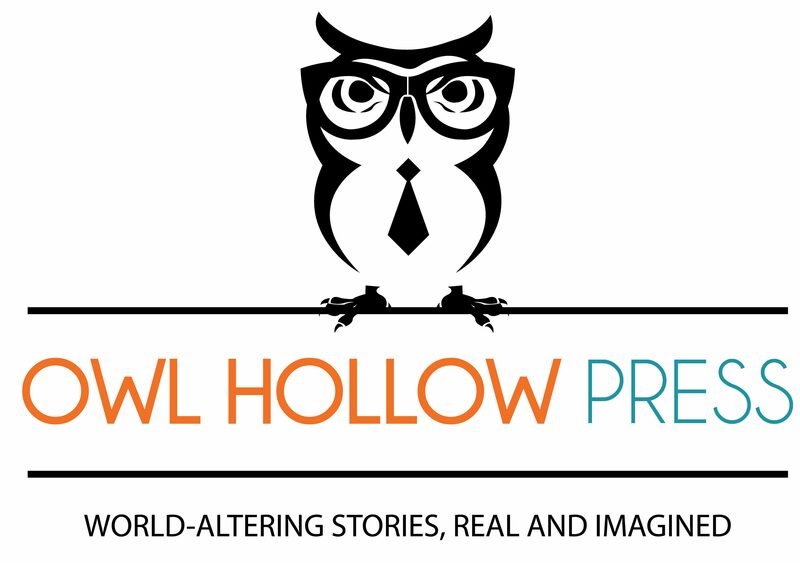 Coming Fall 2019. 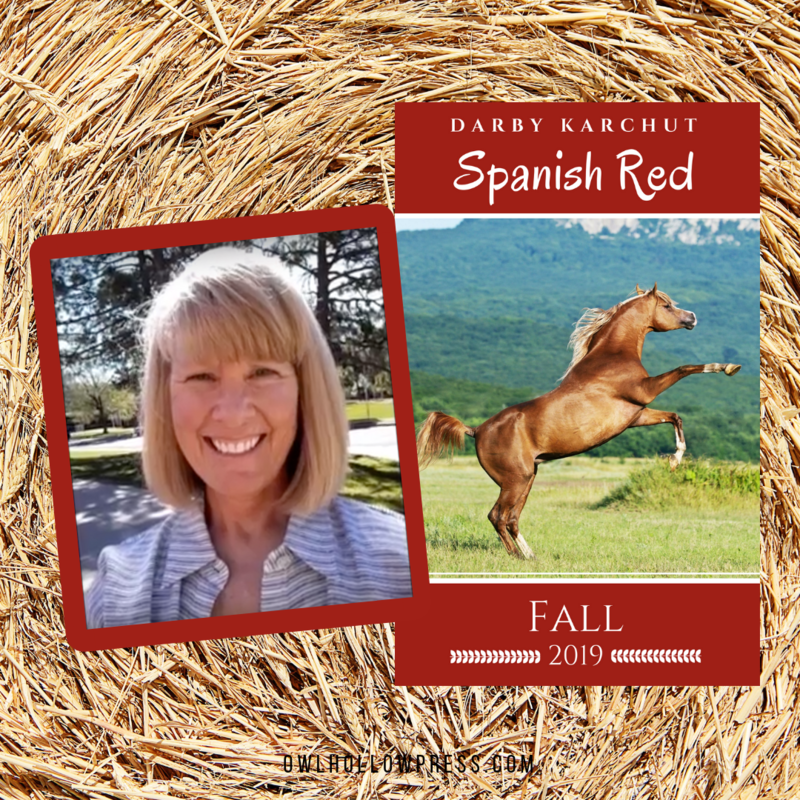 Learn more about Darby Karchut and Spanish Red.